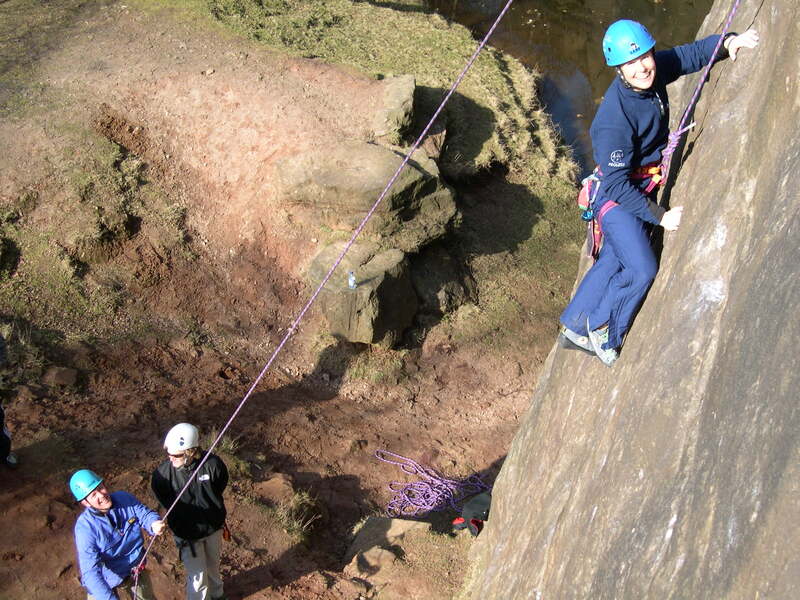 We provide an exciting programme of outdoor adventure activities for college groups which aim to encourage personal development, team working skills together with an appreciation of the environment. Blue Mountain Activities provide adventure activities in the Matlock, Bakewell, Hathersage and Buxton area. 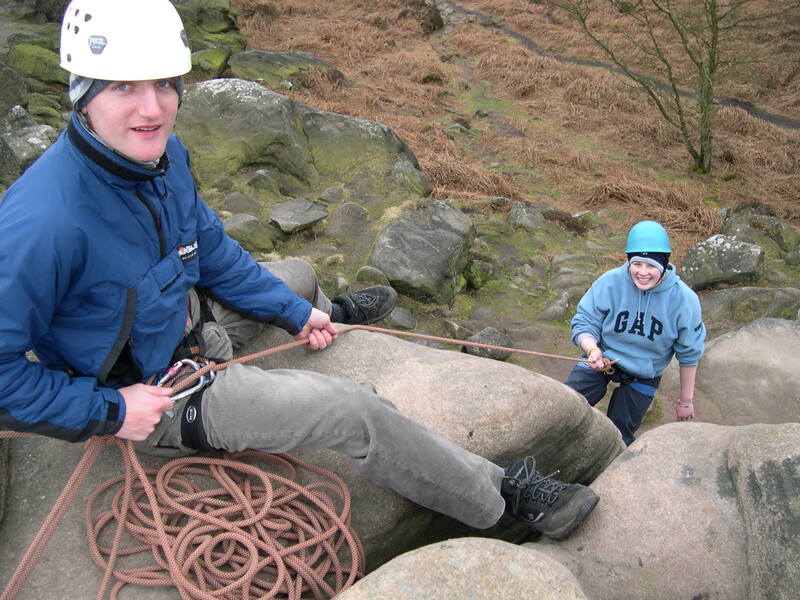 We aim to offer an action packed and individually tailored programme of adventure activities that are fun, safe and informative, to the needs of the individual and group. The activities are organised in a picturesque part of the Peak District National Park. All our staff are very experienced and appropriately professionally qualified. All outdoor equipment is well maintained to a high standard. The activity programme may be for one day, two days or multiple days or as part of a residential experience. We can help you find suitable accommodation if required.